This is the last classic episode before we return to the first new episodes of 2016, and what a classic it is! 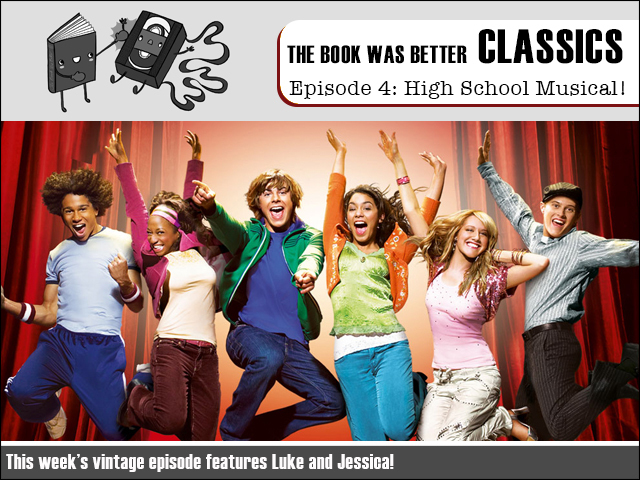 This one is the distant Episode 4 and it's all about our favourite hoops doggies as we read the all dancing/dunking novelization of High School Musical! Jessica McLeod and I learn all about American high school in the book that launched two sequels -and another two episodes for us! Then see you next week for Superman Returns! FPcast for January 11 2016: The Heart of the Sea!